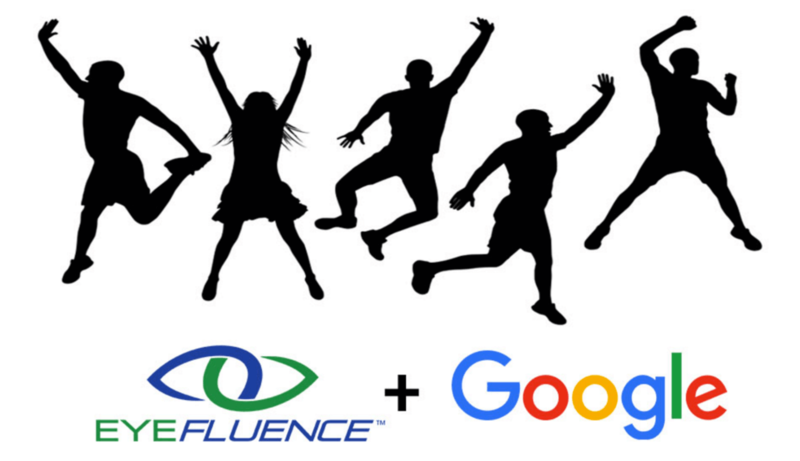 tl;dr: Google has acquired Eyefluence, which has developed a suite of eyeball-sensing technologies for AR and VR, for an undisclosed sum. We’ve reached out to Eyefluence for confirmation and comment, but they have not responded at time of publication. This piece may be updated as new information becomes known.